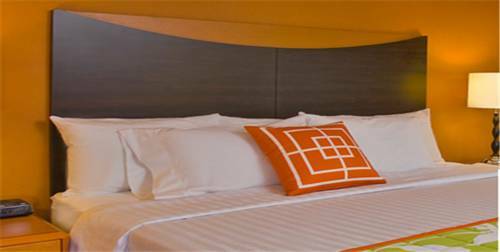 Cribs are available for the little ones. 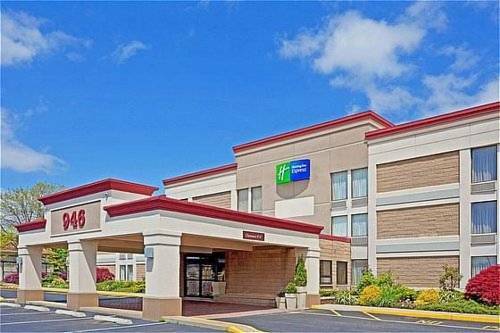 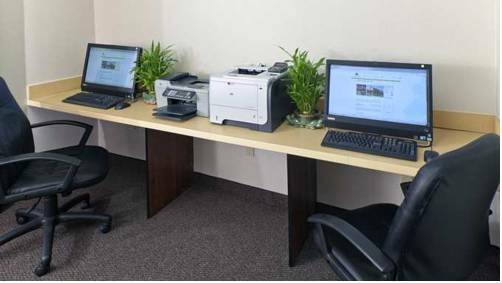 Holiday Inn Express Ramsey is a good spot to stay on your next trip. 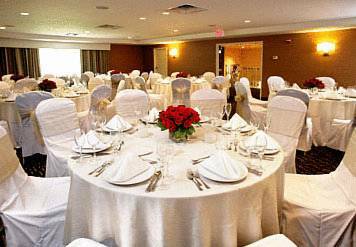 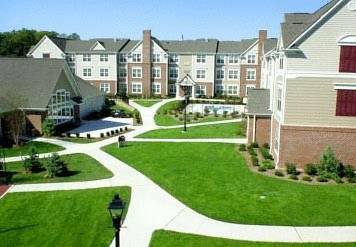 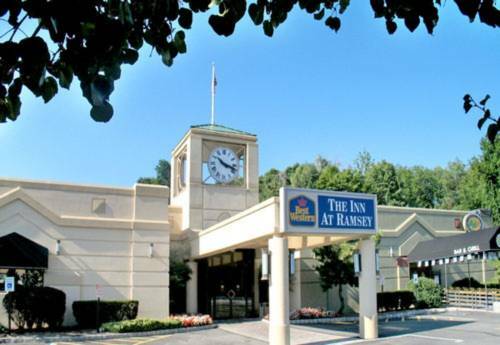 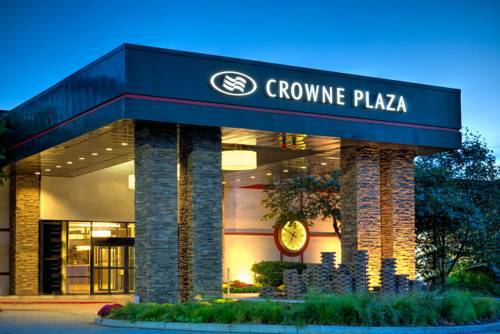 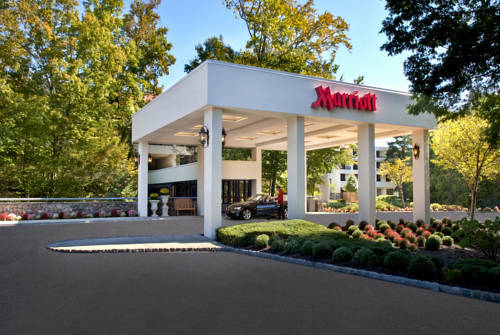 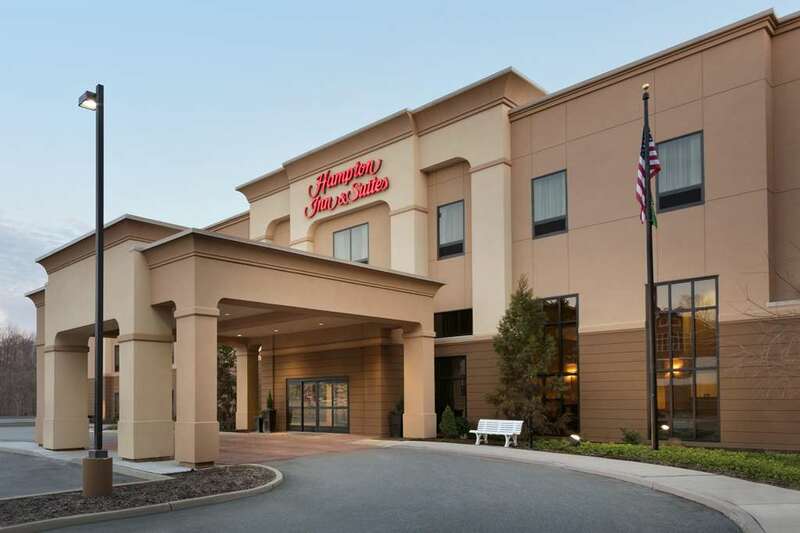 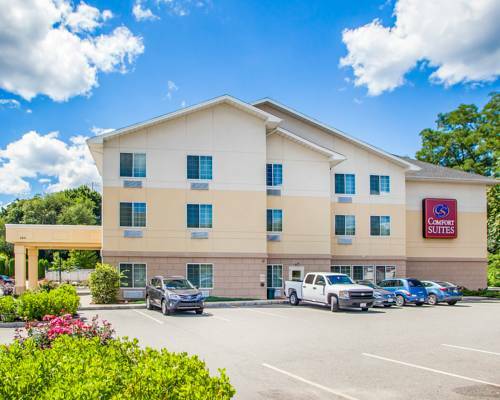 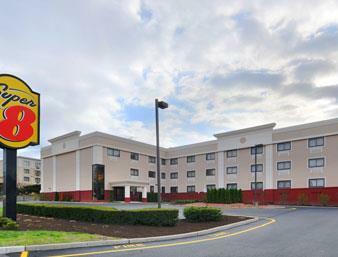 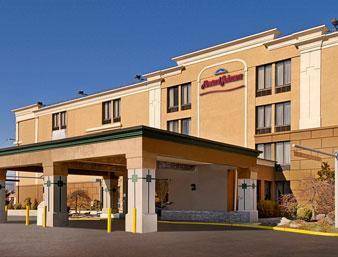 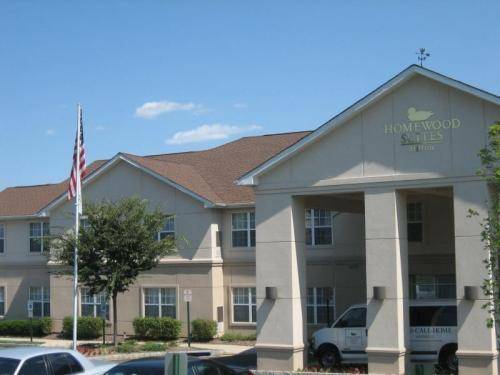 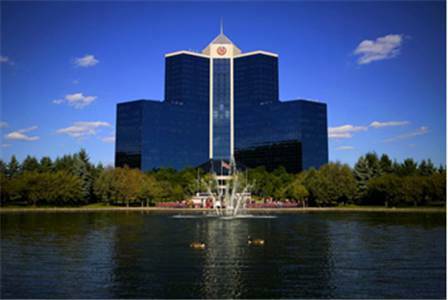 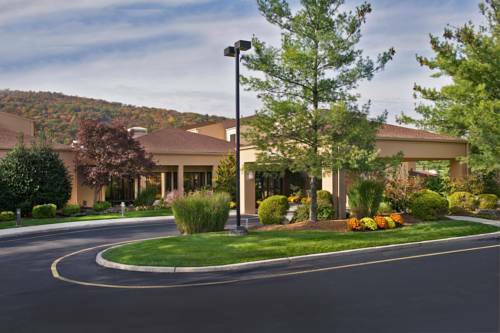 These are some other hotels near Holiday Inn Express RAMSEY-MAHWAH, Ramsey. 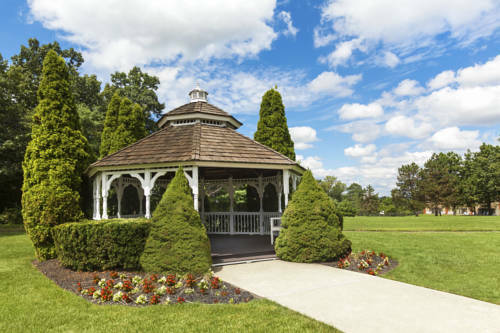 These outdoors activities are available near Holiday Inn Express Ramsey.